Ferox: Latin for courageous, fierce, aggressive, predecessor of “ferocious.” Ferox is what you need on your side: always ready for battle and to fight for you, and never quitting until the job is done and you are satisfied. At Ferox Strategies, our team of accomplished government and public relations professionals live these values in our work each day. Ferox is built to be agile, efficient, and effective. We think fast and act fast for our clients, especially in a crisis. We are informed, decisive and available—and we get it right. Ferox is on the ground on Capitol Hill, in downtown Washington, D.C., and in state capitols and major cities across the nation. We understand our clients’ concerns have no borders, and neither do we. We know our clients so well that we make suggestions before our clients know they need them. Ferox works smart AND hard. We keep our clients as up-to-date as we are, with frank and clear-eyed analysis of the policy, politics, and business of the day. We make our own good luck by designing integrated, multi-pronged strategies to maximize our chances of success, then dedicating ourselves to making those plans reality. Ferox is a team of best-in-class experts and advocates. 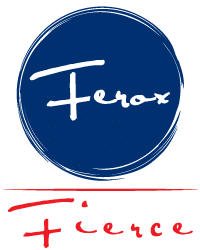 Ferox’s leaders have excelled from Wall Street to K Street, and now we have assembled to bring the same ingenuity, relationships, and drive that got us to the top of our field to getting results for our clients.  In a dynamic political landscape laden with complex legislative processes, tight budgets, and shifting regulations, Ferox provides clarity, agility, and impact. State laws and regulations, as well as local politics, can present unique hurdles for companies of all sizes across all industries. Ferox has an impressive record of building coalitions that have greater influence over Congressional members and federal agencies. 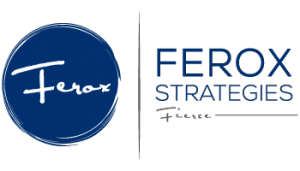 Ferox understands the important role third party groups and NGOs command in bolstering clients’ messages to achieve their goals. © 2019 Ferox Strategies. All Rights Reserved.